Espresso Fino Coffee Beans is a remarkable espresso coffee beans blend in the Caffia Coffee Group range of 8 types of espresso coffee beans – designed as a mild and sweet 100% Arabica ‘gentleman’s espresso’ – this is the outstanding taste so beloved of the latest crop of top-end cafes and restaurants! See our corporate website for more details or ask for a sample. 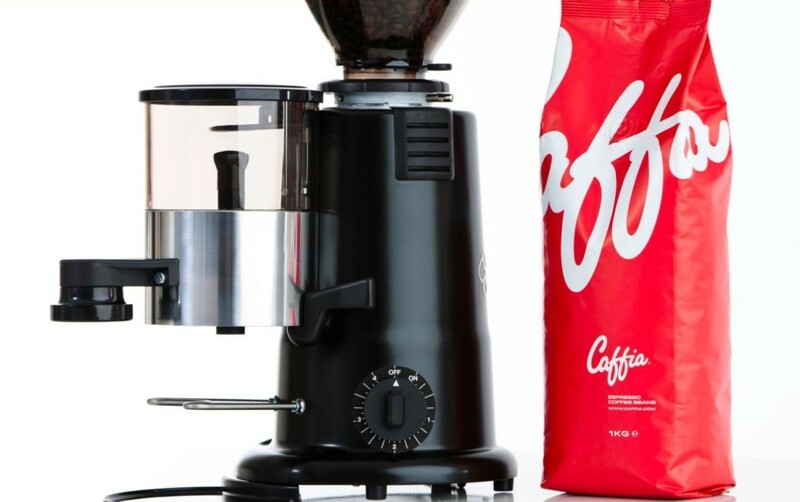 Caffia Coffee Group is a dynamic family-run business offering a range of prime coffees and commercial coffee machines; matching your exact needs from our wide range of professional coffee machines and prime coffees is our top priority. 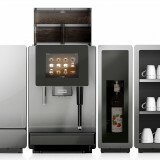 Contact us to discuss your needs or visit our Falkirk or London showrooms. 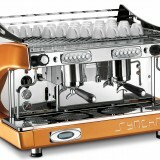 Phone: 01324 617618 or 0203 096 7233 Email: sales@caffia.com. Have a look at around Machines and Products and News on the site by clicking these links. 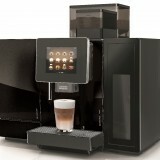 See our LinkedIn, Facebook and Twitter pages to keep up with the latest from Caffia Coffee Group.